I’m available for freelance assignments; interviews, and panels. I also wouldn’t mind a book deal if you’re offering one up! Please contact me for more information at thegirlnextdoorisblack at gmail dot com (thegirlnextdoorisblack@gmail.com). 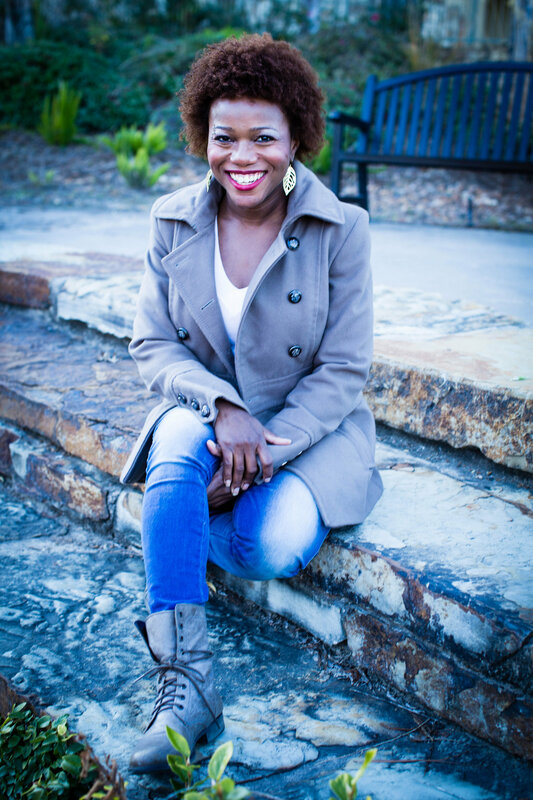 BlogHer – What Emotions Am I Allowed To Have As a Black Woman?